Deep Purple Corporate Discount Program Starts! Deep Purple is launching its Corporate Discount Program. If you have interest in getting best deals not only for yourself but also for your colleagues/employees, it is time to reach out to Deep Purple for a tailor-made Cororate Dicount Program. For more information, please email to ding4@sina.com or call 13482011660. Deep Purple brings a whole new style and dining experience to its guests. Enjoy wine, delicious burgers, pizza, salads, and a variety of desserts to choose from. Come and listen to the live nightly performances of our South American singers, bringing a real Latin flare to Changshu! At Deep Purple, you can enjoy freshly ground coffee from illy, along with a selection of imported teas, accompanied by a wide variety of desserts. Our great selection makes it truly the perfect place for friends and family to gather! At Deep Purple you can enjoy imported steak from Australia, high-quality wine imports, delicious pizza, fresh salads, and a variety of desserts. The Deep Purple environment and cuisine make it the perfect choice for all your casual, business, and family dining! Please ask our friendly staff for information regarding various discounting packages. At deep purple enjoy your meal while listening to the wide selection of music covering: village country, jazz, Bossa Nova, French, and lounge music. Dine in a graceful and warm musical atmosphere and enjoy the fine and comfortable dining environment. Deep Purple will surely leave you with a memorable experience! Please come and try for yourself! Cafe and Restaurant open Hours: 9:00 A.M. - 11:00 P.M. 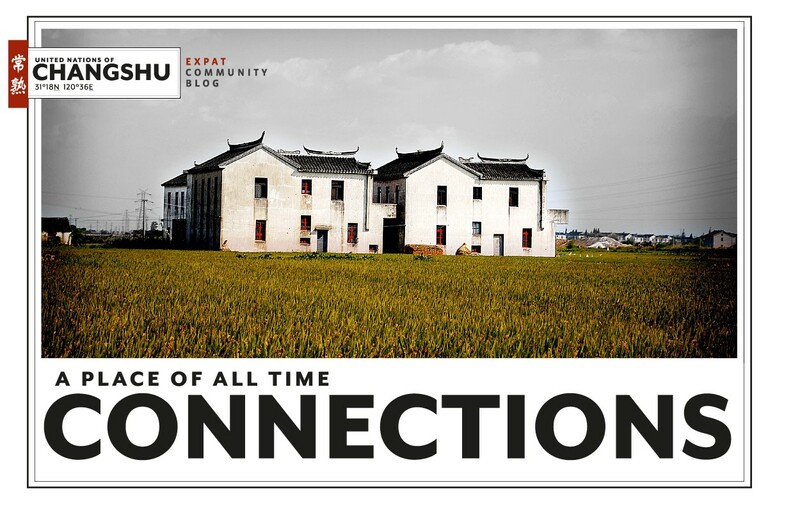 Address: Changjiang Road and Qingcheng Shan Road, Building #7, Shi Mao Xin Tian Di, Changshu, Jiangsu. The name Deep Purple traces its roots back from the mysterious and dreamy color that brings everyone a sense of imagination and nostalgia. The world famous Deep Purple Band is a legend in the history of rock music, and is the root for the name Deep Purple. 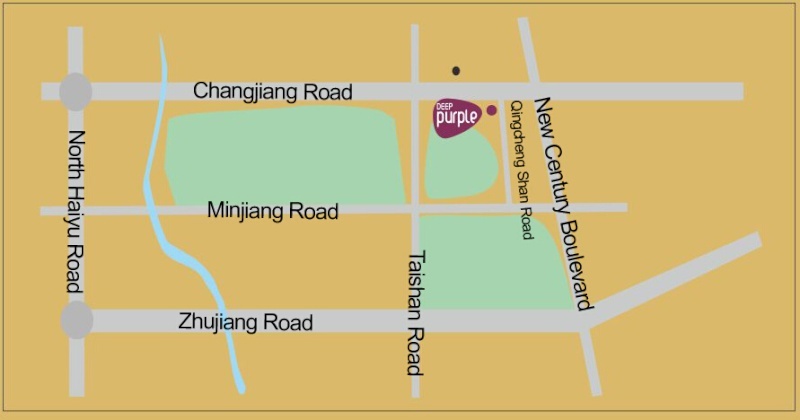 Located in the heart of Changshu, Deep Purple offers its customers a complete dining experience with its integrated cafe, bar, and restaurant. Deep Purple is sure to bring you a fresher and upbeat lifestyle!